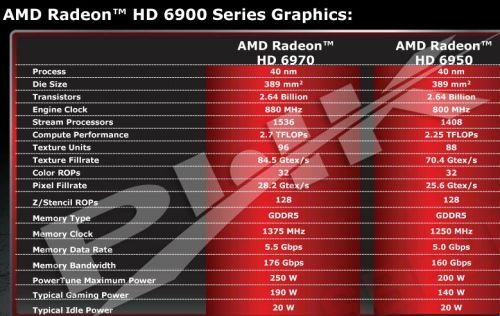 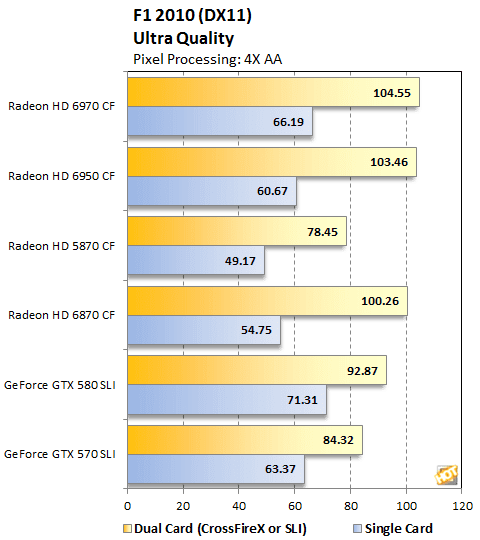 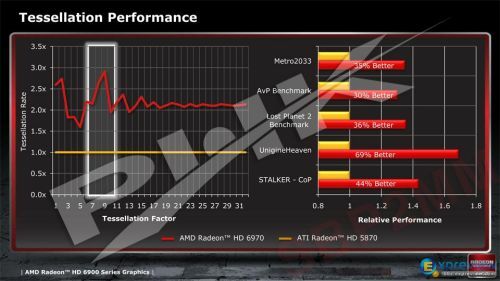 The new monster from AMD is out and available for public, in the hand of every reviewer, its the high end AMD Radeon HD 6900 series graphic cards including the HD 6970 and the HD 6950 , so of course everybody want to know how these new generation of the DirectX 11 cards perform compared to the current generation from both AMD and Nvidia, I have chosen the best reviews available on the net to be a reference for you on this new All in one review. 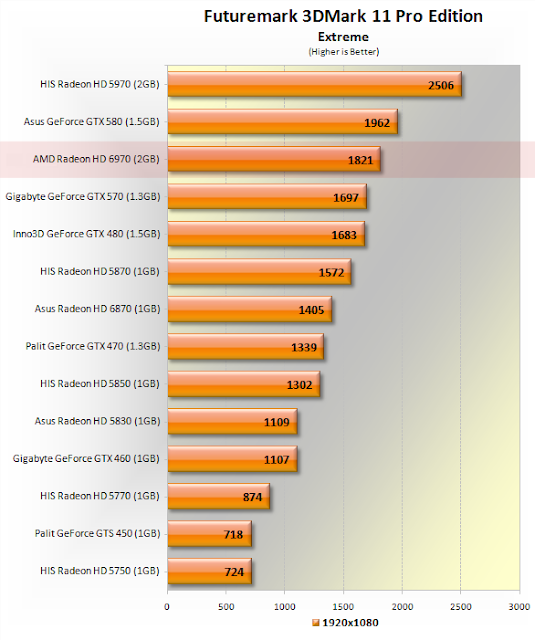 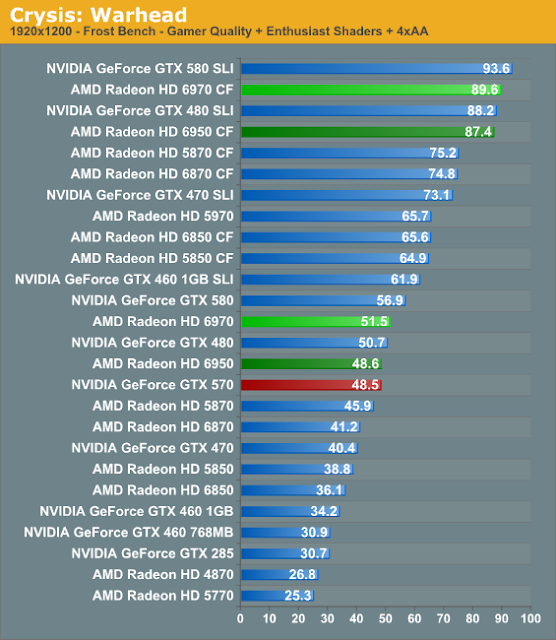 Testers all over the net already tested and reviewed the new "cayman" based GPU graphic cards to help you take the best decision, so here at this post you will find some of the best benchmarks, now lets us get it started with the specifications and features of these cayman cards. 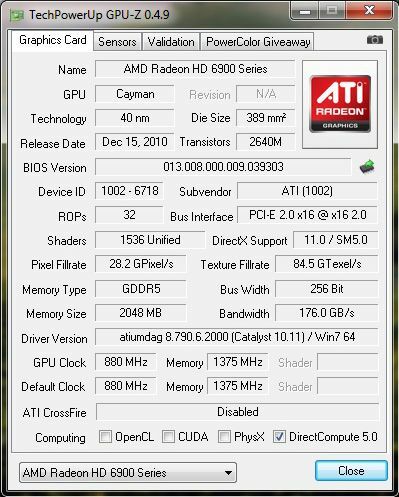 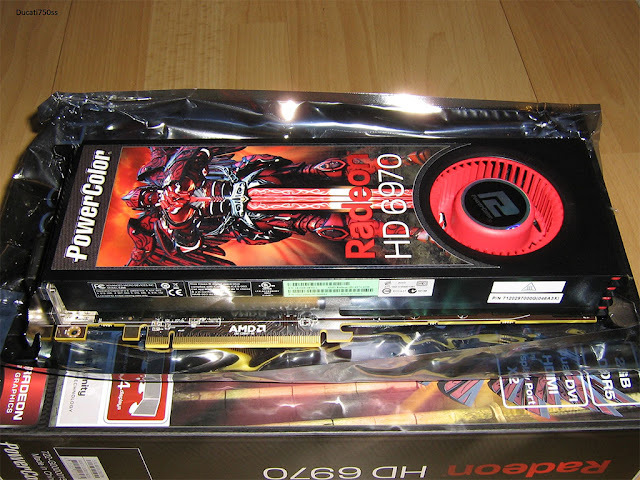 Codenamed Cayman, the high-end GPUs Radeon HD 6900 series was expected to be released on November 12, 2010, these release dates were pushed further back and Cayman was released on December 15 2010. 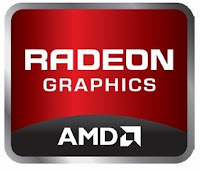 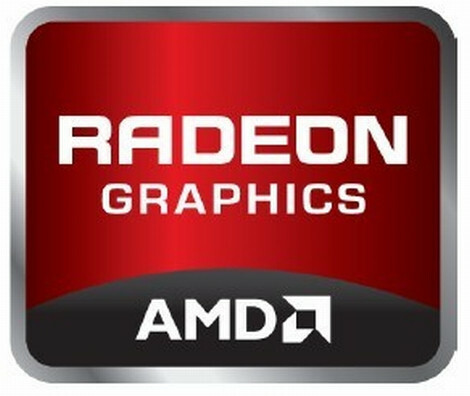 Products include Radeon HD 6950 and Radeon HD 6970. 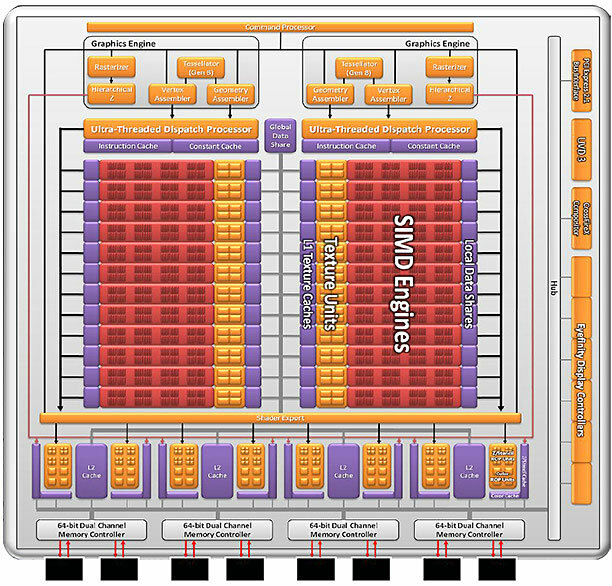 Cayman based on new 4-way VLIW architecture. 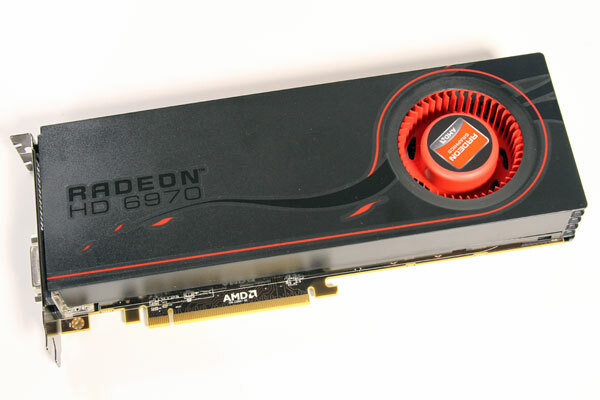 The HD 6970 require 550 Watt or greater power supply with 6 pin / 8 pin PCI Express power connectors and recommended (600 Watt and four 6-pin connectors for AMD CrossFireX technology in dual mode). 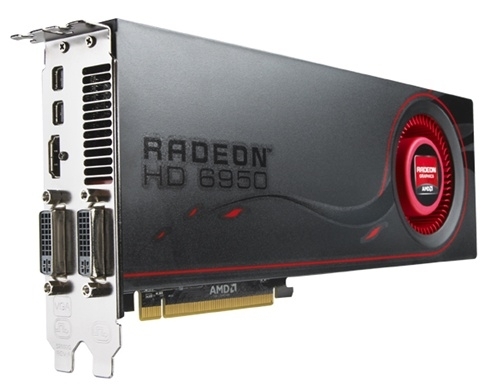 This one require 500 Watt or greater power supply with two 6 pin PCI Express® power connectors recommended. The guru, sorry, the choice is yours now ;).